We have your first look at Bhumi Pednekar in a new Zoya Akhtar short film. The story is part of the Ronny Screwvala produced film titled Lust Stories which will premiere on Netflix. Three other films by directors Karan Johar, Anurag Kashyap and Dibaker Banerjee complete the story of the film. 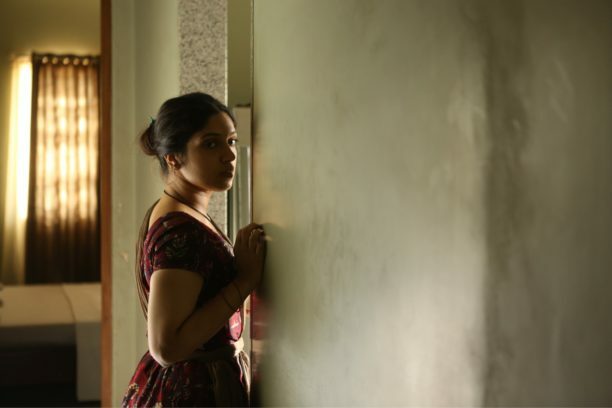 These stills of Bhumi Pednekar from Zoya Akhtar’s Lust Stories certainly leave us all intrigued! 15 queries in 0.502 seconds.